Oh hello there! Another day, another post. Over the past few months I've realised that my white Converse trainers have been my go-to pair of shoes for pretty much any outfit. I love how they look and they are so comfortable for everyday wear AND they come in a bunch of different colours! I love my white ones and also have a black pair but I really want a fun colour like baby pink or baby blue... I may need to go shopping (again). 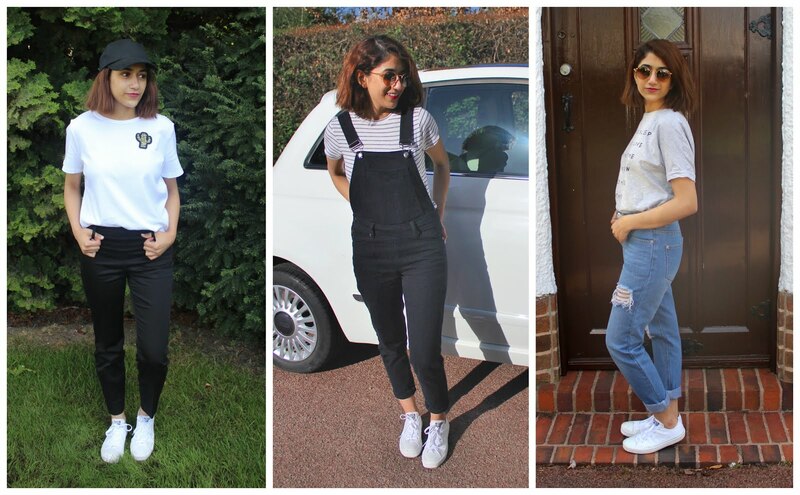 Here are three ways I've styled my Converse trainers! I love a good grey t shirt! This particular one is printed, oversized and super comfy. I love how laid-back it looks tucked into a pair of distressed jeans like these. Plus, the lighter blue denim is perfect for transitioning into warmer months! The Converse just adds to the simple and minimal look of this outfit. Perfect for running about in all day! 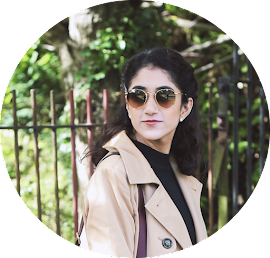 It is no secret that I love my dungarees! This black pair fits me so nicely and is great for days out and about. I paired it with a white and grey striped cropped tee underneath to keep things looking comfy and casual. I think wearing trousers as an alternative to jeans is a refreshing change. 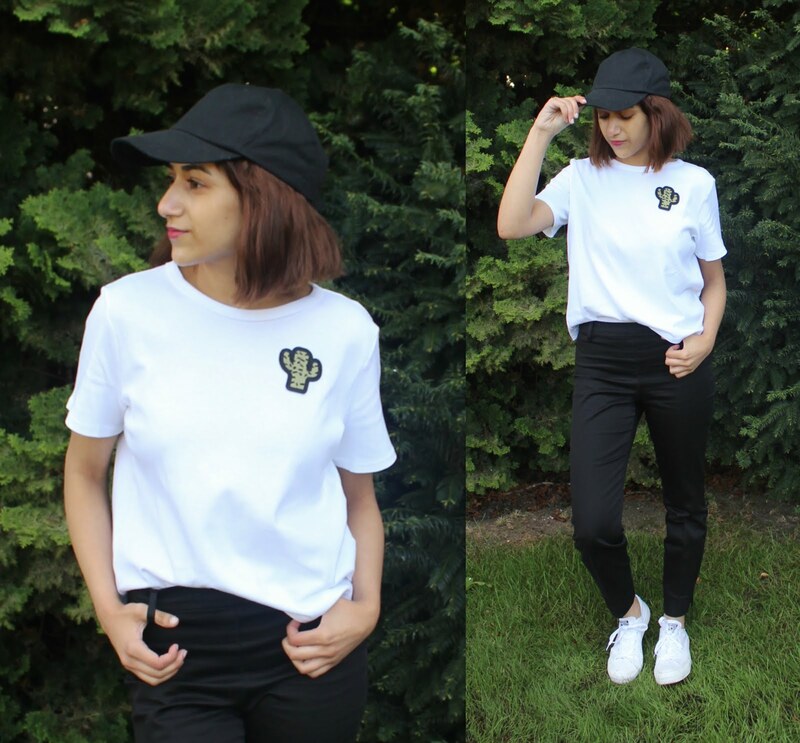 I paired these black tapered trousers with a fun t-shirt to keep things casual on the top half yet smart with the more tailored bottom half. I think they feel a lot more cooler for the summer time too, especially with the Converse. And that's how I like to wear my Converse! How do you style yours? Yass! 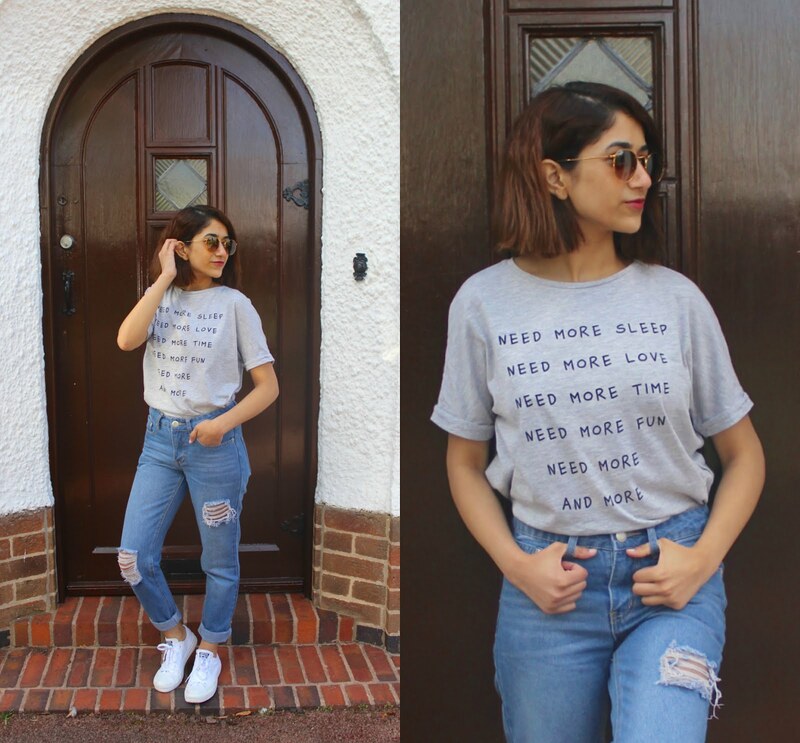 The basic shirt and jeans is my go to outfit!